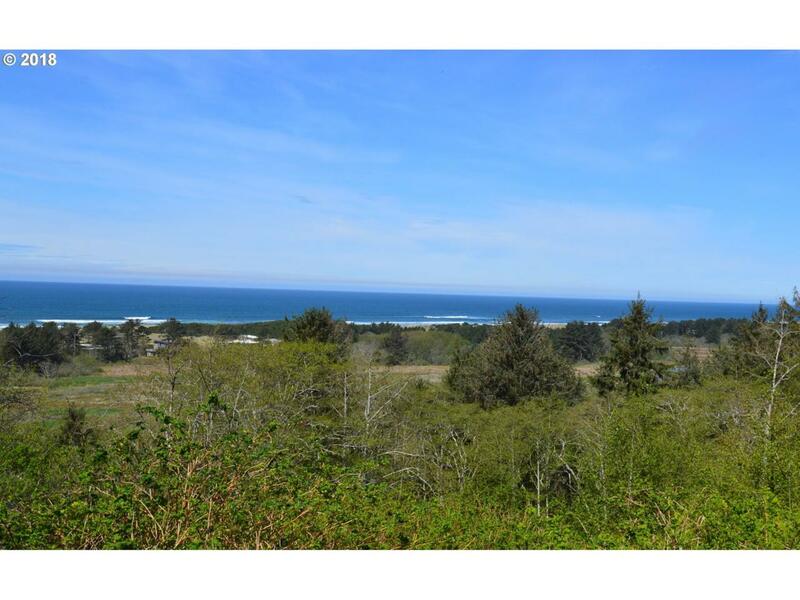 Spectacular sweeping whitewater ocean view overlooking the Neskowin National Wildlife Refuge. Quiet neighborhood where you can hear the ocean and sounds of nature abound. CCR's protect views. Nature walk to beach for walking/running enthusiasts. Just a few minute drive to restaurants, market, beaches and seasonal golf course at Neskowin village.